Drones are taking unmanned aerial photography services to new heights, making it an accessible hobby that anyone can get started in. They're also bringing about radical change in the worlds of agriculture, inspection, real estate and beyond. But away from farms, cells towers and luxury property marketing, there's a growing drone entertainment industry on the rise. Here the impact of flying drones isn't measured in time saved or money earned, but fun, awe and excitement. 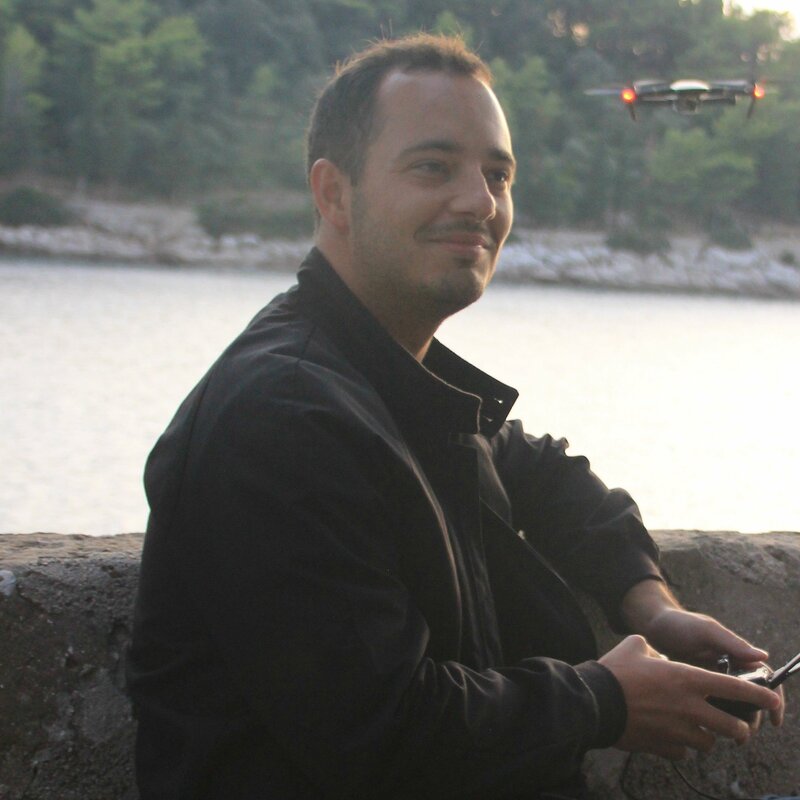 The best known form of commercial drone entertainment is first person view (FPV) racing. What was once a niche way to spend an afternoon for passionate hobbyists has seen a meteoric rise in recent years. And now it's fast becoming a mainstream sport with the help of broadcasters like ESPN and Sky. The idea is pretty simple. Drone pilots wear FPV goggles, racing through gates and around obstacles. There are crashes, dramatic moments, high-speed maneuvers and all the adrenaline you could want from what's been described as the 'sport of the future'. Drone racing combines the latest technology with virtual reality and video gaming, so it's no wonder it's coincided with the rise of eSports around the world. The biggest name in the drone racing space is probably DRL - The Drone Racing League. With a global series of events, sponsorship from corporate giants and a huge amount of funding, the stage is set for a sport that could go on to capture the imaginations of sports fans around the world. Another example of drones being used for entertainment is the weird and wonderful world of aerial light shows. These are essentially drone-enabled firework displays, replacing your usual fireworks with a swarm of drones flying in sync. The company taking drone light shows to the next level is tech industry giant Intel. But the capability has been around since European startups Ars Electronica and Ascending Technologies (The latter of which has since been bought by Intel) introduced the concept to the world in 2013. You might have seen Intel's latest drone light shows illuminating the Super Bowl halftime show or performing above Coachella and Disneyland. Could this be the future of fireworks? 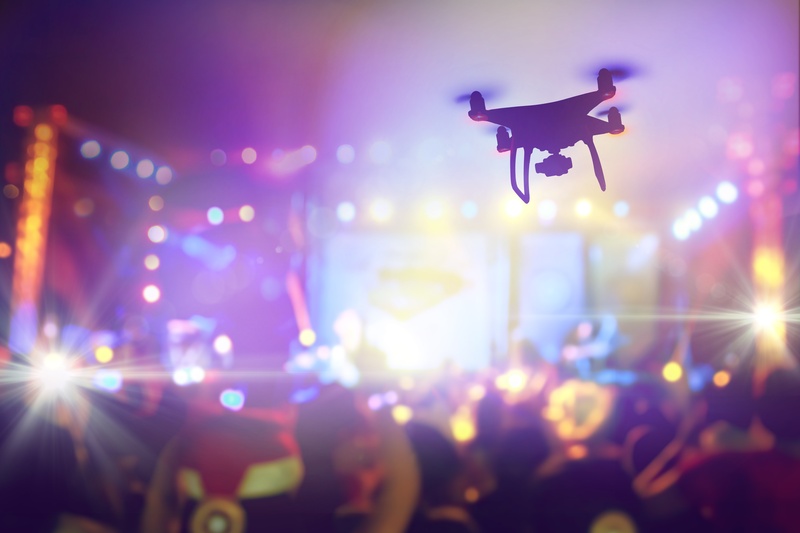 "I see a future where fireworks and all their risks of smoke and dirt are a thing of the past, and they’re replaced by shows that have unlimited creativity and potential - and powered by drones,” Intel CEO Brian Krzanich said in an interview last year. The concept is similar to the aerial light shows - just with fewer drones and more interpretive dance. Racing aside, plenty of adventurous sports fans are flying drones to add a bit more excitement to their hobbies. Usually, this involves finding a massive, super-powerful professional drone to inject even more adrenaline into extreme sports. One great example was put forward by Youtuber and drone lover Casey Neistat. Last year he teamed up with Samsung to see how a drone could transform a day of snowboarding. Similar projects in the entertainment industry have been undertaken by drone companies like Freefly Systems. As you can see in the video above, instead of launching a rider off a snowy mountain, the Freefly team invented Dronesurfing. Sure, the drone used costs almost $18,000, but if you're super rich and don't have any friends to drive a tow-boat, what other option do you have?